Family Fun and Drumming this Weekend- PRAY for Good Weather! 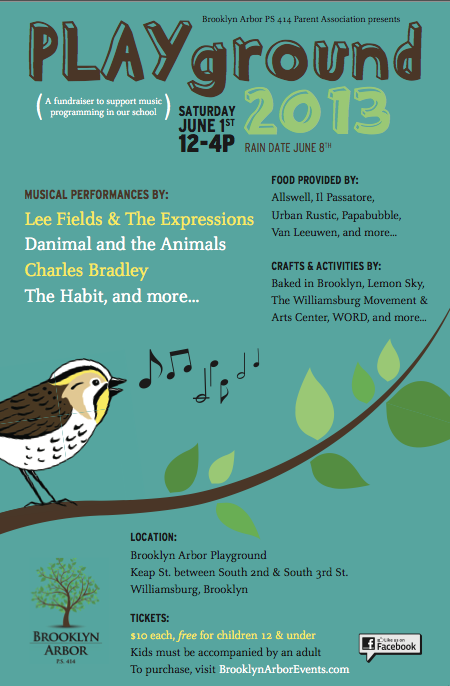 Excited for a great weekend of events for the whole family- come on Sunshine! 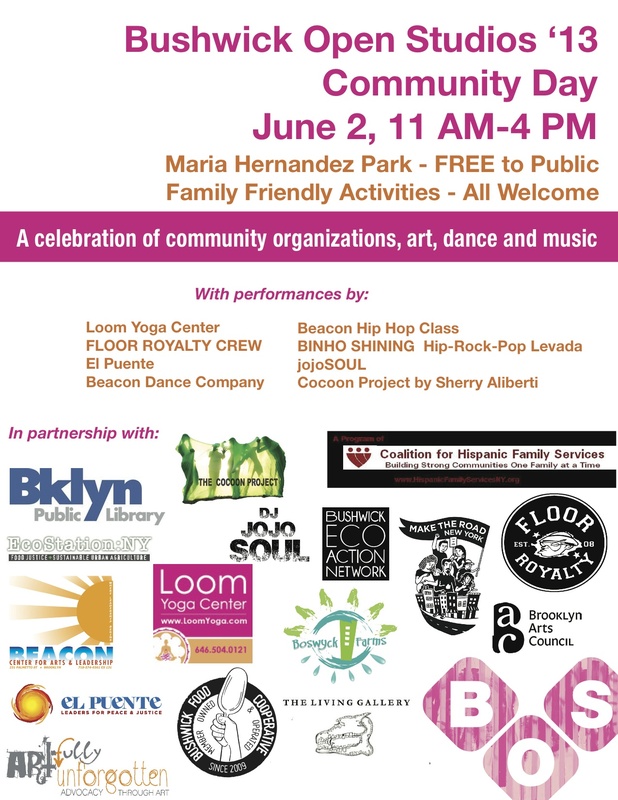 On Sunday, the party is in Maria Hernandez Park! Bring your drums, instruments, noise-makers, AND dancin’ shoes! 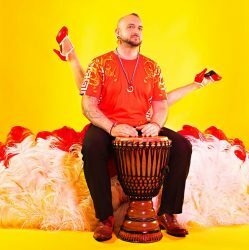 2:15pm – 4pm- Join us for a drum circle/workshop, AND drum and dance to DJ jojoSOUL on the decks! Performing with special guests Professor Robert Greene and Keisha Rochelle! Free for ALL- bring the whole family! More info for BOS Community Day here! Next PostNext Sunday Evening- June 2: Dance with DJ jojoSOUL at Tutu’s Brooklyn!